Couldn't think anyone at first but having thought about it, probably my maths + RS teacher, kind of. So what ya saying though? Just car we had our likle wrap-up don't mean we can't be zeen ya zee me? I've never found anybody to be that inspiring, maybe now and then randomly but not consistently, not enough that I would remember the person. What do you mean by inspiring anyway? Like looking up to them as a role model? It's hackneyed, but it is my mum. She is the ****in' best. Generally anyone who has created something new that many other people enjoy - so not one person but lots of people. Givoanni Belzoni and Flinders Pertrie, two Egyptogists. Weird that no one has mentioned her yet. Perhaps it's because of TSR's misogyny. 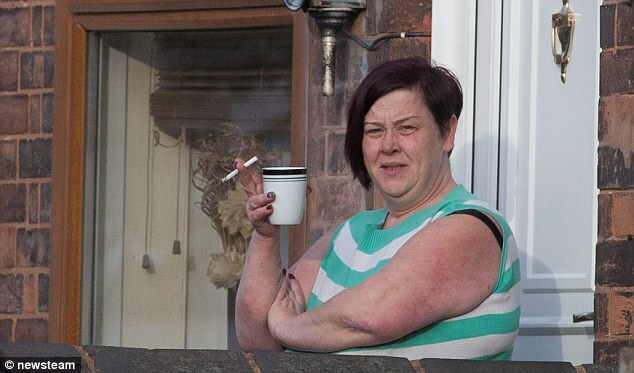 It's got to be white dee for me. I'm quite inspired by a lot of MPs. Amazing how even the stupid can rise up to become an MP or even a government minister and get a massive taxpayer funded salary, and you don't even need qualifications for it. Brings a tear to my eye. Max Planck, Enrico Fermi, Theodore Roosevelt, Alfred Lord Tennyson, Erwin Schrödinger and Dr. Suman. apart from your parents , who has inspired you the most in life? Who are the most inspirational people in history?